Hardik Pandya was given out caught behind off Woakes by the on field umpire. It was reviewed by the batsman and the third umpire overturned the on field call and said it was not out. Even the replay showed little spike and secondly there is no evidence to the overturn the call. It cannot get clearer than this. A real edge is far more bigger spikes than what we saw there! We need to get in the HotSpot camera to be sure of these edjes. Another fishy incident happened in the same match. 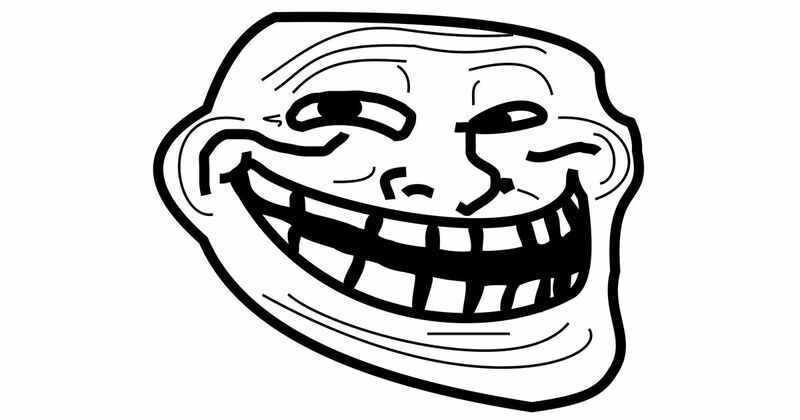 But since it was inconsequential, everyone missed it I guess. During 2nd innings, Umesh Yadav was caught out off the bowling of Bumrah. The umpires asked him to wait to check the no-ball and they reviewed it. The video they reviewed clearly showed Bumrah's front foot inside the line, but guess what? The non-striker in that visual was Umesh Yadav himself And obviously the third umpire said that it was legal delivery and Umesh Yadav was given out. 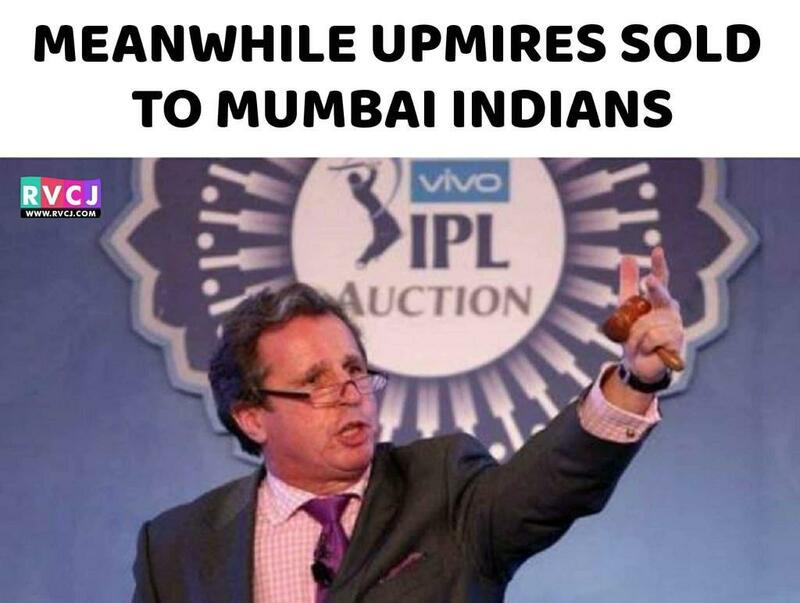 As always, Mumbai mafia is using all tricks available to fool the people and buying umpires with money. 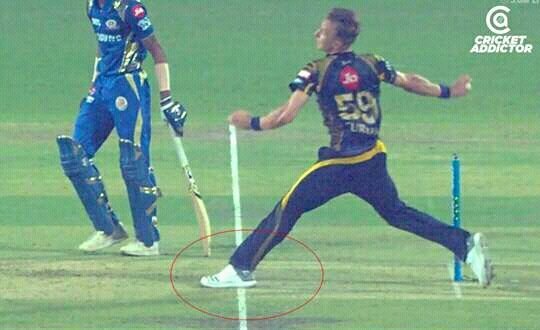 Even if you say that those spikes are not an edge, as per the law you have to stay with on-field call i.e Out in this case. And I have seen such spikes being given out before, so there is no question about it in first place. Has to be either incompetency or corruption. I'll go with the former. I was pretty surprised with the third umpire's decision to overturn the on-field call. He was so confidently shouting that umpires are making a mistake reviewing it and nobody paid attention that the video replay is a wrong ball. These things are so smoothly done that nobody can figure it out. Well, Hardick nicked it and requested a review. Ghati chew ;) can only win if they cheat man its well known fact. This was obvious nick. 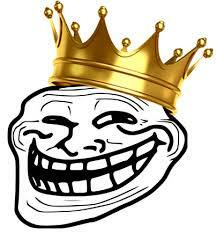 But poor rcb was robbed..ghatis could not win so far even with umpiring errors they won one now.. 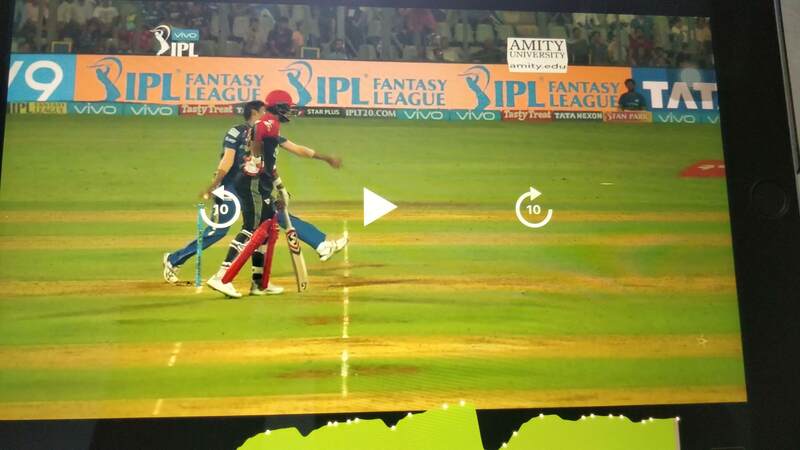 It might not have had much of a bearing on the result of the match, but the third umpire might have looked at the wrong replay when the on-field officials turned to him to check on a no-ball during the match between Mumbai Indians and Royal Challengers Bangalore. Infact the script is being written on how to hand the trophy to MI. RCB got the taste of it yesterday, other teams will face the ultimate truth now. Slowly starting to peak. Be afraid. Be very afraid. Cheating team should get banned!!! They did for 2 years (which obviously was too less of a punishment) and cricket enthusiast remains on the run. It's like Tom Brady being banned for 4 games for deflating footballs. It was only banned for Meyappan betting. 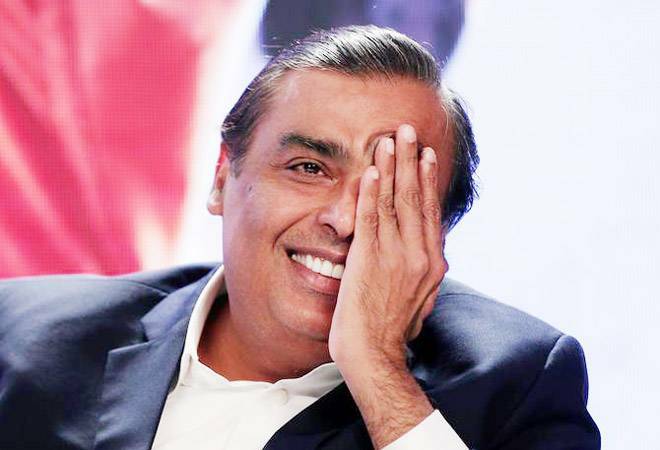 Pretty clear that the Ambani influence help the bambis when they desperately need some wins ,that 2014 match against rr was a big joke but it's ironic that the chuskis fans are complaining about it lol . even after getting their arse banned they are still supporting this thug team which comprises almost the same players from the old one . His foot slides a bit and incompetent Umpire was late to pay attention and hence calls it a no ball. Most probably. Although there is an alternate version by Cheating Super Kings fans. Lol at chuskis keeping track of other teams being favored by marginal decisions. 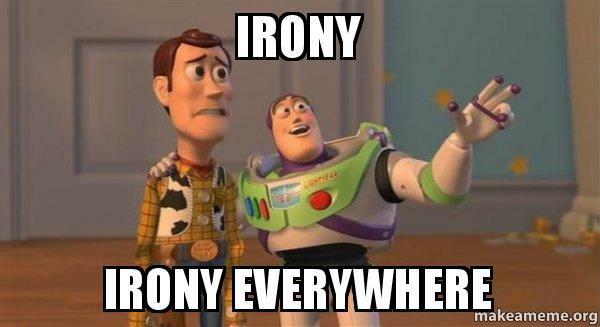 Convicted cheaters trying to deflect attention. If we create a thread for chuskis, we would have a longer thread than the never ending thread in chit chat. keep tracking. We're peaking at the right time as watch, we're gonna slap the rasam out of you. Didn't watched the match but wow! How can that be given a no ball? Was that no ball of any significance? Ishan played a blinder today, hope it wasn't against him or I'm calling fixing. Nope not against Ishan. Kishan basically killed it with bat. Awesome knock. Apart from that usual blunders by KKR. Dropping catches, Umpires cheating with noballs. It is called fixing. They just knocked our KKR with this. Rohit was batting and a simple single is taken. Hardik takes the free hit and scores a run. 19 runs I think he got totally!